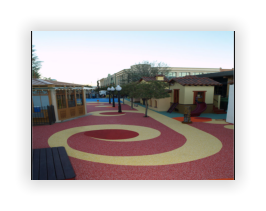 Welcome to Play Surface Coatings, the softer side of Pebble Stone Coatings. 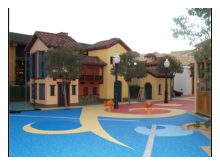 We are the premier soft surface installation company for Southern Nevada and have been installing soft surfacing, playground surfacing and splash pad surfacing in Southern Nevada since 2007. 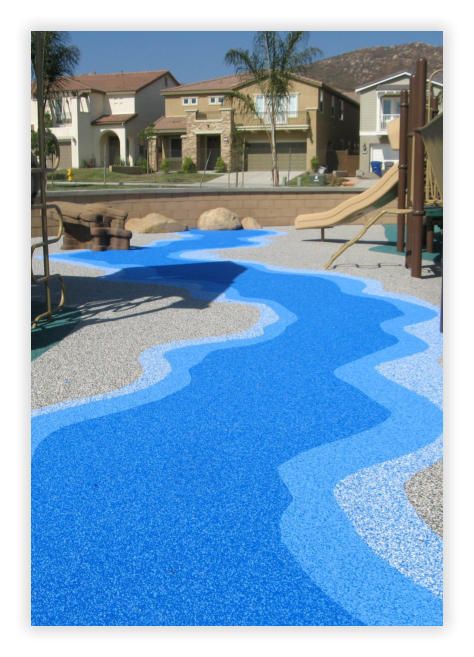 Play Surface Coatings is a locally owned and operated company here in Southern Nevada. This allows us to understand the demands our weather has on soft surfacing along with the needs of our amazing local market. 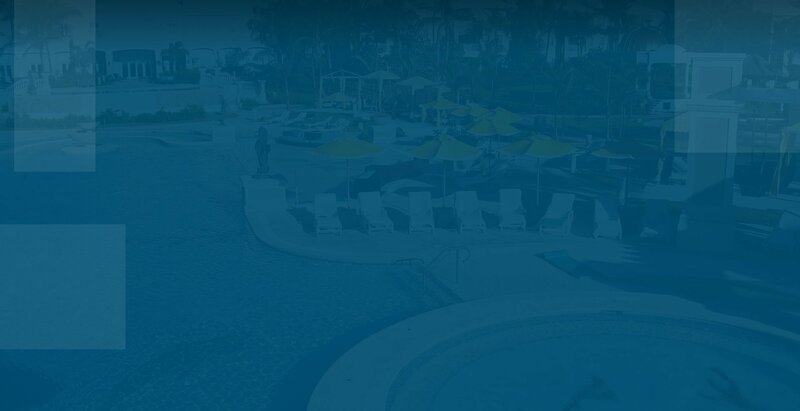 Play Surface Coatings offers the largest variety of soft surfacing options in today’s challenging marketplace, from standard EPDM surfacing, the first soft surfacing product, to TPV and now the revolutionary FLECKS Systems, the only UV Stable, Chlorine Resistant granular surface in the world. 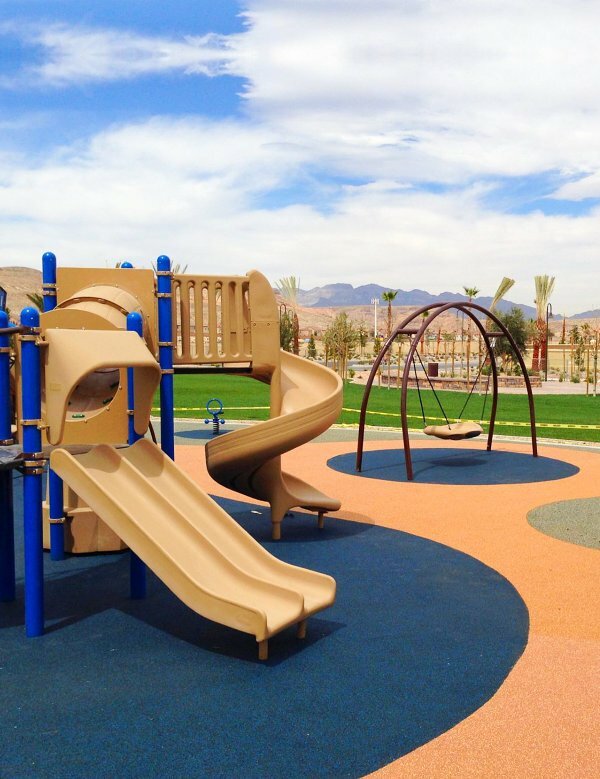 We look forward to understanding your needs and finding the best options available for Playground Surface Installation in NV. Feel free to contact us for a free estimate. Aromatic is the most economical choice for Poured in Place Surfacing. Offers an upgraded alternative to EPDM. the latest and most advanced safety surfacing granular product available. Help keep your play area as it is.